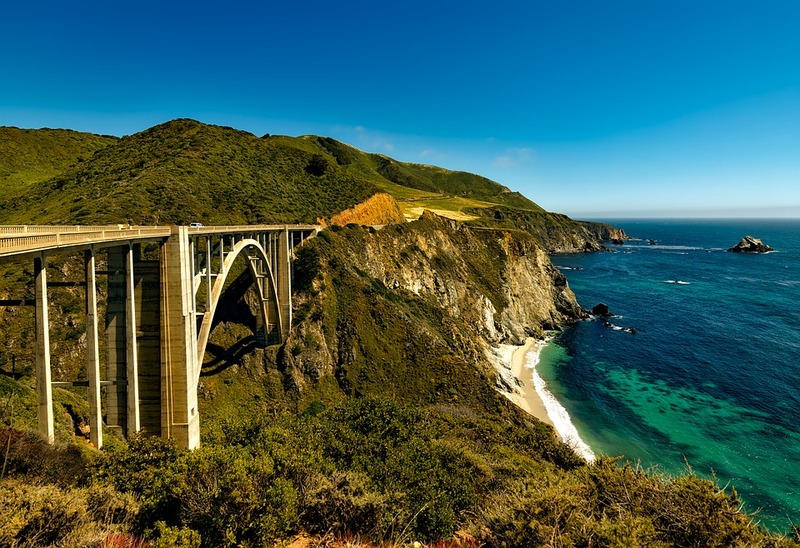 This is California’s longest highway, running along the coast and giving way for majestic cliffside views of the ocean to any traveler who drives North to South or vice versa. While you can do this trip in a single day, it will be worth your while to include many stops along the way and extend it so much as a week. 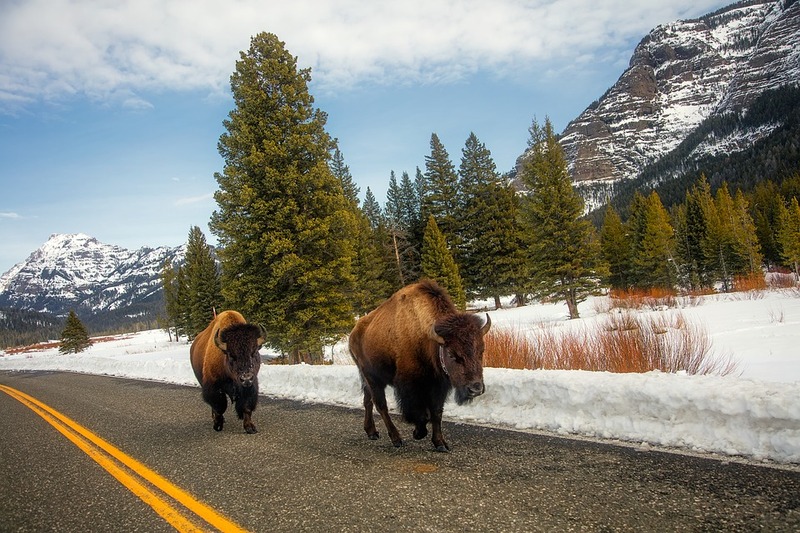 Tour through Yellowstone park and view some beautiful glaciers, cliffs and wildlife on the way. Making the Most Out of Your Trip to Washington D.C.